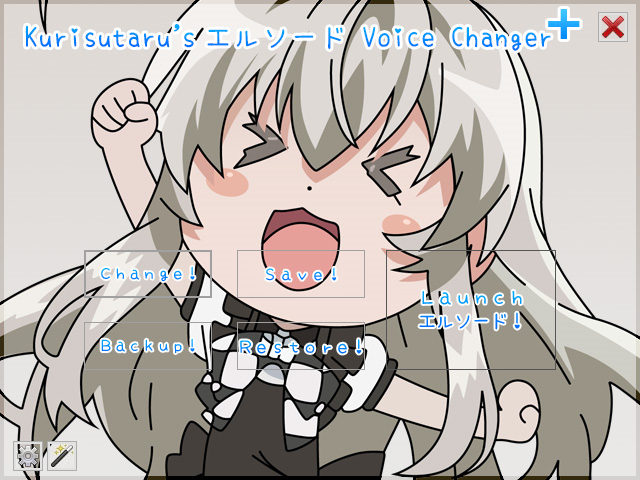 Is the Voice Box changer not working anymore its says No data Found And i need to change my Voice! Did you already pointing the folder contain voice .kom ? Kuri itu Voice changer yang dimaksud itu kaya dari Elsword Indo Voicenya ganti bahasa gitu ? 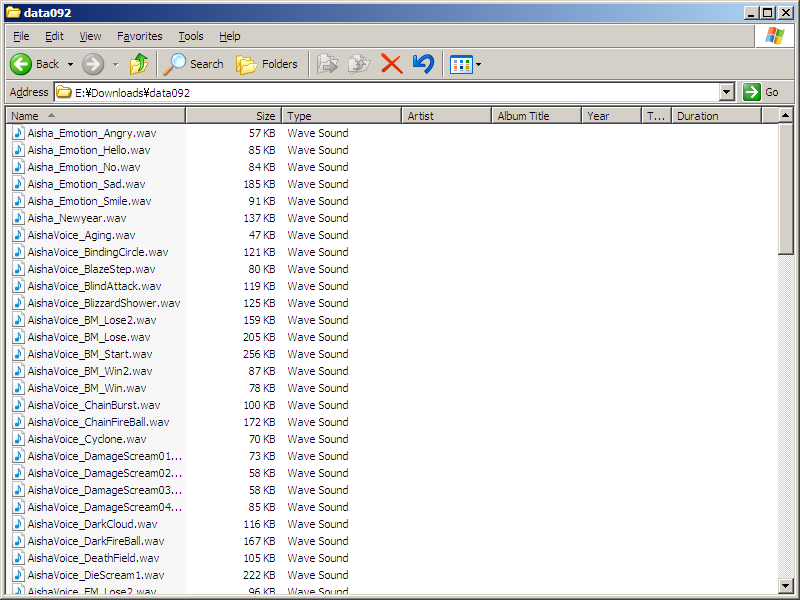 folder “Voice” sama “Backup”-nya harus didalam folder “Data” Elsword atau gimana? 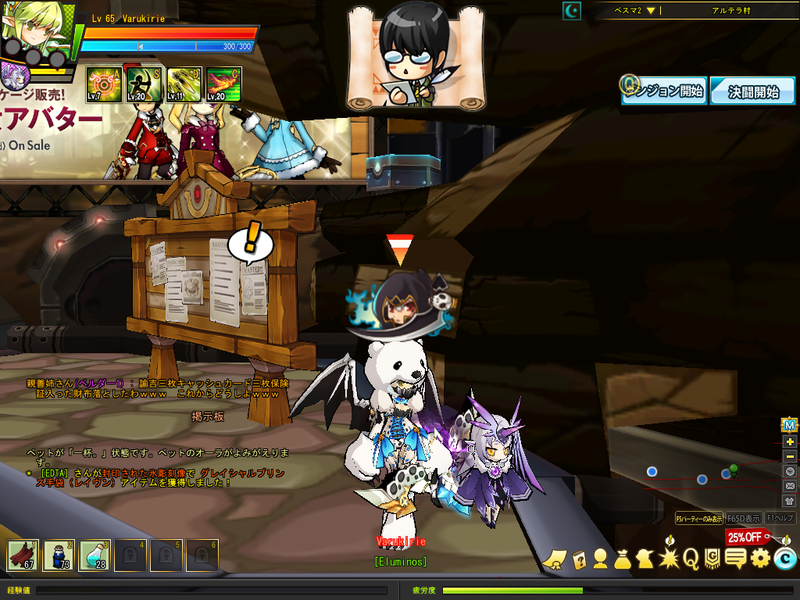 uhmm.kok abis launch elsword malah ngepatch lgi gamenya._. 1 hal lgi..kalo misal saya exit trus buka lgi…. itu hrs buka voice changer nya dan lgsung launch elsword saja?? 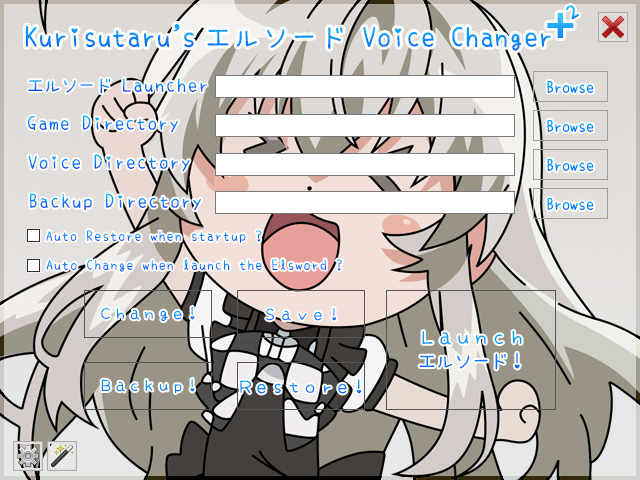 just wanna know were i can get aras jp voice files v.v i know they dont have for YR yet but all i want is SD know any links :v? Ini saya pake suara korea, kok Elsword nya ga mau keluar ya? Settingan nya gmn ? bisa di Screenshot ? Sudah coba bongkar isi file nya ? 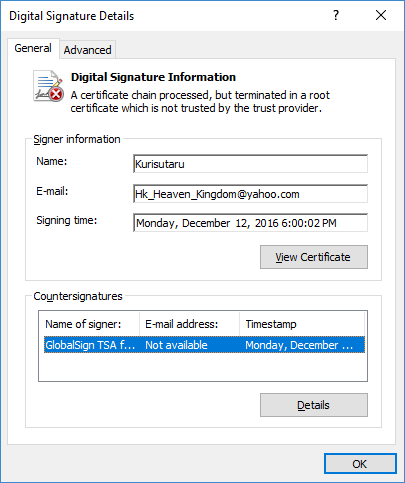 dia ngupdate lagi ya file2 yang tadi di ganti.? 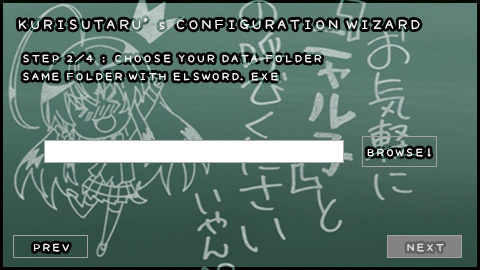 hey Kirisutaru, does this work for UK Elsword? Because i’m doing everything as wrote but it changes nothing. Could you send me or reply this post size of this .kom files ? Thats official file right ? Yes, that is the official UK Elsword kom. files. And I’m sorry for misspelling your name earlier, xD. I actually read it as Kiritsugu the first time ._. I didn’t quite understand what did you mean, i’ll try to reply though. 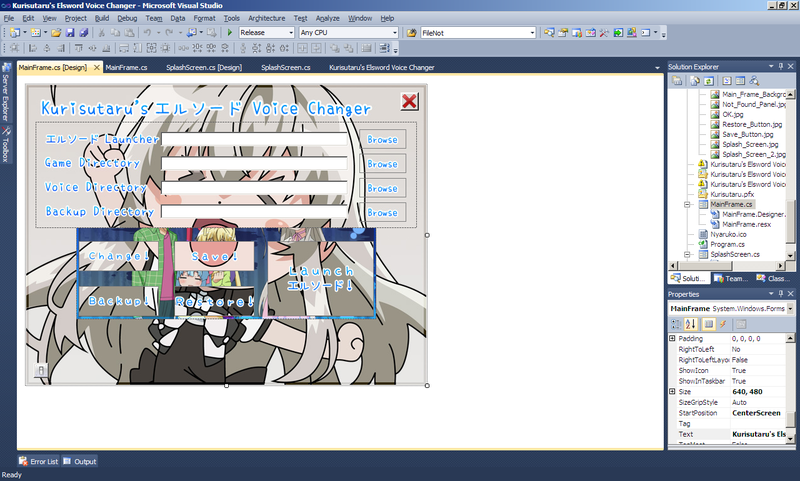 Yes, i have my original voice files backuped in the “backup” folder, and the jap. voice files are in other folder on my desktop. 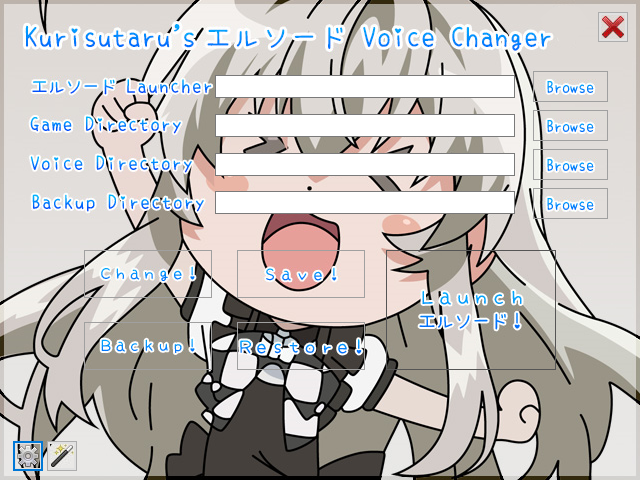 I’ve linked your mod to these paths, backup directory for the “backup” folder, and the voice directory is for my jap. 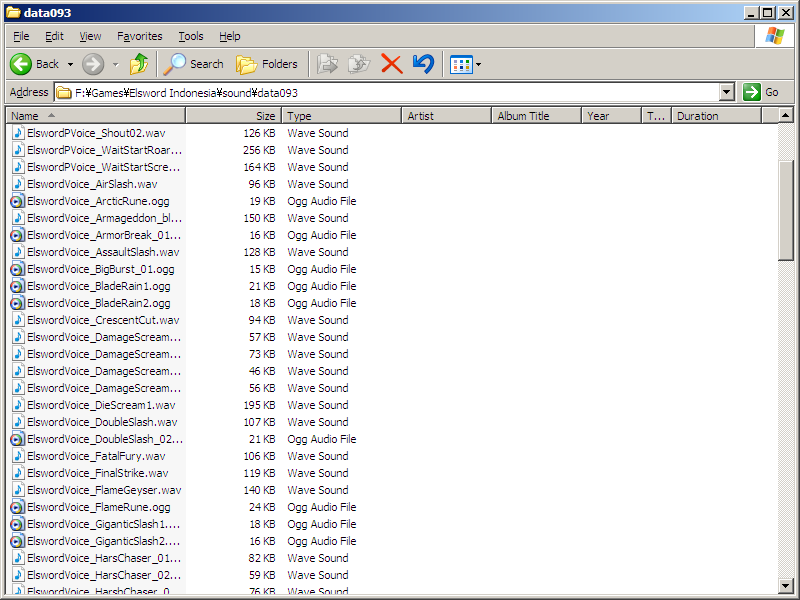 sound files folder. 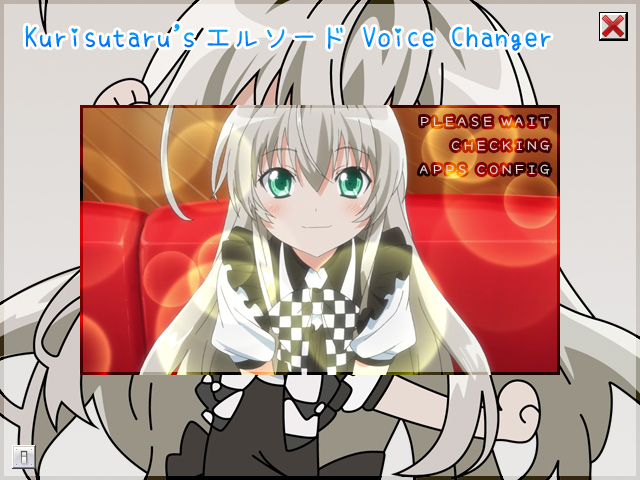 List your Japan Voice file size like post before, and what character that their voice doesn’t change ? The problem is that they aren’t changed at all, there isn’t even a delay when changing, like on the vid. 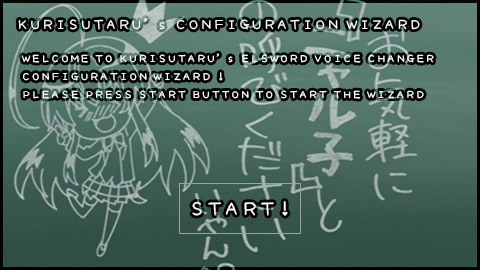 Yup, Right click [at Kurisutaru’s Elsword Voice Changer] and Run as Admin. Another things forgot to mention, better you separate those voice file from Official Client, since I use search all method [at coding] that sometime slow down the system. Just copy those dataxxx at those list to other folder. After i made them identical, it worked. I am uh, sorry if i bothered you, it’s a great mod. can you upload the .wav voice pack,the japan one..
thnx b4 anyway for the great apps cheers! Would it be possible to make the Voice Changer target ESSTEAM.exe instead? I know it’s silly but I wanted to play Elsword with the JP voices and have it record the hours I put into the game on Steam. Does ESSTEAM.exe was Elsword Launcher / Patcher on Steam ? Awesome, you work fast lol. Once again, thanks for making this easier for me and whoever else decides to use this with Steam. Suara Elboy – Raven yg gk ad . .
Kuri , voice mods nya masih berfungsi walau sudah revamp di ID server? Ano…. Boleh minta link youtube nya? ._. 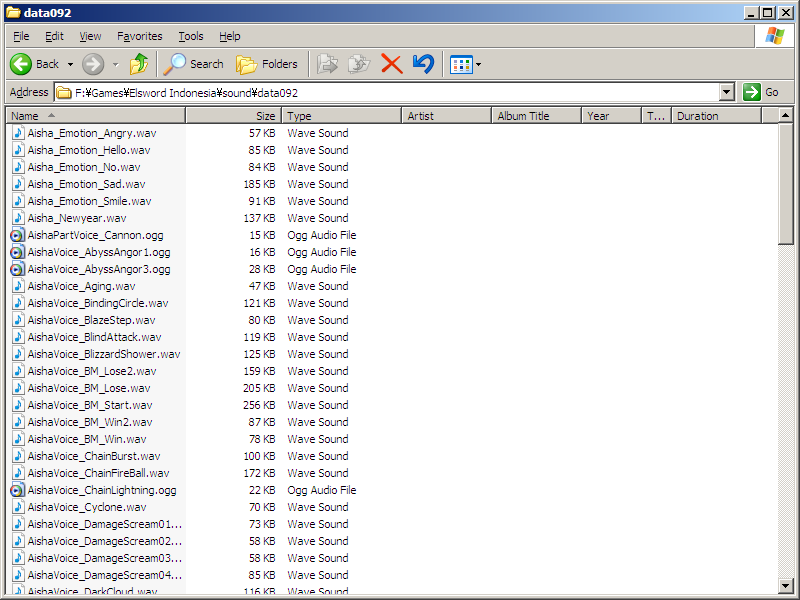 Dan cara nyesuain sound engine buat server ID gmn ya? Maksudnya buat voice JPnya ngubah ke .wav ny gmn? Misalnya kita lupa buat restore setelah main akibatnya apa? 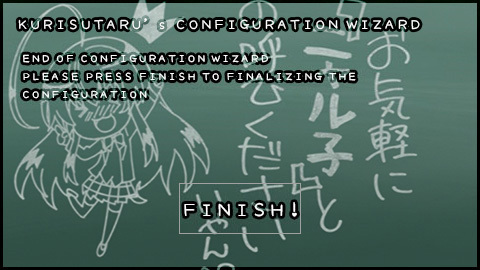 is the program uploaded above is still compatible with the current INA server? and reading from your comments i have to download the WAV file from mediafire correct? Elsword Indonesia still using patcher to launch client right ? If they still using, then this program should work. I haven’t update My Elsword Indonesia Client, just as far as I know they still using WAV for character. Note : Yup, I’m Indonesian that really hate playing Indonesian MMORPG Server. Now I played at Elsword Japan. *That why I’m [email protected]#$in pissed play at Indonesian Server, after Valentine ‘Fail’ Event Tragedy. Sooo, you must download WAV only, or if you wanna complete Sound pack, download WAV + OGG and Repacked it by yourself. yeah, in addition i really, like REALLY hate the dub..
yap masih pake patcher kok..
btw i tried downloading the WAV file from your mediafire but it seems like yg elsword japan voice pack .wav kurisutaru.z01 nya kaya corrupted ato ga bs fully downloaded.. pertama download trus tinggal PC, balik balik trnyata corrupt sizenya cuman 22mb our of 200.. terus skali lg tes and download lg kali ini saya patengin.. the download decided to finish itself by 24mb-ish.. so should i just download the complete sound pack? Elsword Korea / Japan / China great with their dub, especially Japan using famous Voice Actor/Actress from Anime. yea i used JPatcher once during my early days in els INA and i also heard the KR one during my time in els NA so yeah i pretty much know how dedicated they are in comparison with ours.. haha..
wooooo berhasil jg donlotnya.. i tried with chrome this time and it works haha.. ok now, what next? i got the 2 parts (one 200mb and 8mb) where should i extract these? Ada voice pack Bahasa Jepang yang baru (yang udah pasca skill tree revamp)? i got here.. bener ga so far? note that the only thing i download so far are the voice packs only.. is there anything else i should get? got it! lol.. but i followed the steps so far and after i clicked change i click launch right? 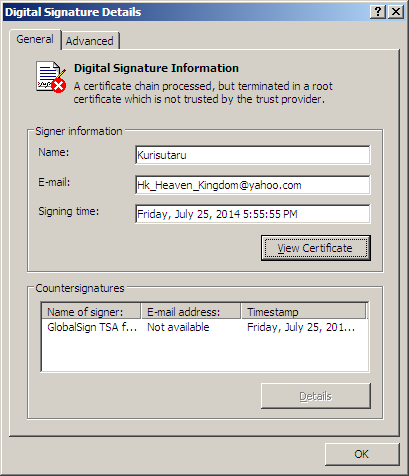 thn it checks my client and patches data079 if im not mistaken, should i let it finish or no? i hope this could be my last question..